Microsoft office is the world's most popular office suite, and increasingly more employers are looking for candidates skilled in its top programs, like Word and Excel. So, taking the time to get certified with these tools is a smart move for any prospective applicant, and with the Ultimate Microsoft Office CPD Certification Bundle, you can do so for more than 90 percent off. Delivering more than 29 hours of training in Excel, Word, PowerPoint, and more, this training offers a beginner-to-expert look at the entire office suite. You'll dive into Pivot Tables in Excel, file sharing with OneDrive, and much more. Plus, the entire collection is Continuing Professional Development (CPD) certified, meaning you'll obtain a number of certified CPD hours for each course you complete. 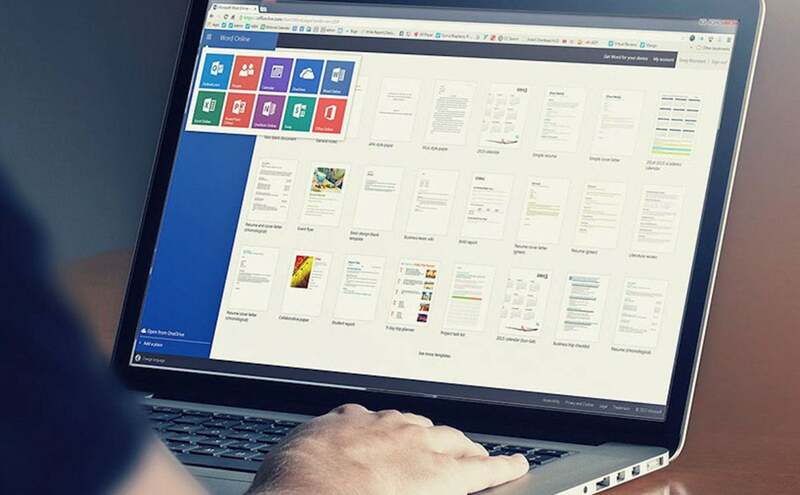 Now, you can get the Ultimate Microsoft Office CPD Certification Bundle on sale for $39, saving more than 90 percent off its usual price.